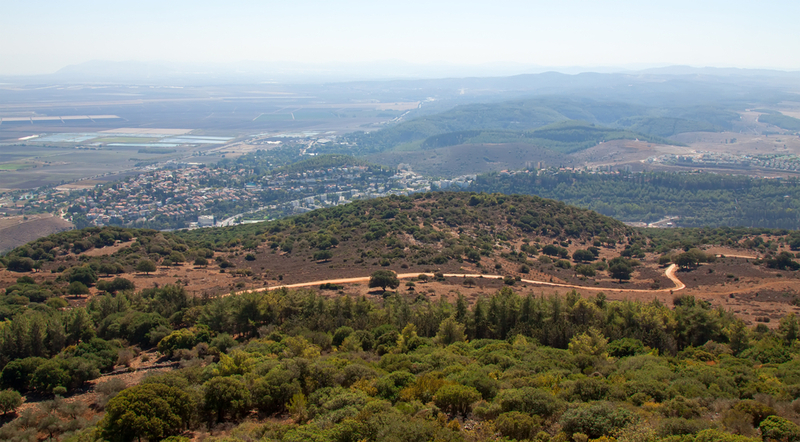 Just forty-five minutes outside of Tel Aviv is the quaint town of Zichron Yaakov. Explore the vineyards where the modern Israeli wineries first began while overlooking the Mediterranean from atop the Carmel range. Some of Israel’s oldest and youngest wineries are right next to one another in this area. On this tour, we visit the beautiful botanical and scent gardens at Ramat HaNadiv. Enjoy lunch and a stroll down the pedestrian boardwalk of one of Israel’s true gems. For the true history buff, enter the Carmel Winery caves and learn how wine was an integral part of the birth of Israel. Let us take you to one of our favorite regions in Israel for this charming and tasty tour.